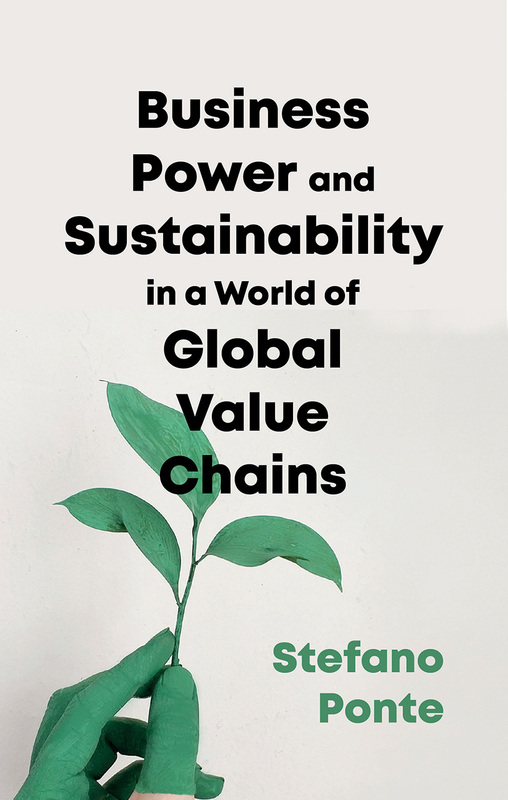 The interaction of sustainability governance and global value chains has crucial implications the world over. When it comes to sustainability the last decade has witnessed the birth of hybrid forms of governance where business, civil society and public actors interact at different levels, leading to a focus on concepts of legitimacy within multi-stakeholder initiatives. Based on more than fifteen years of theoretical engagement and field research, Governing Sustainability draws from both labour-intensive value chains, such as in the agro-food sector (coffee, wine, fish, biofuels, palm oil), and from capital-intensive value chains such as in shipping and aviation, to discuss how sustainability governance can be best designed, managed and institutionalized in today’s world of global value chains (GVCs). Examining current theoretical and analytical efforts aimed at including sustainability issues in GVC governance theory, it expands on recent work examining GVC upgrading by introducing the concept of environmental upgrading; and through new conceptions of orchestration, it provides suggestions for how governments and international organizations can best facilitate the achievement of sustainability goals. Essential reading on the governance of sustainability in the twenty-first century.